In last 3 years in my internet marketing journey, I have used some of the best hosts like HostGator, BlueHost, InMotion, WPEngine, HostMonster, iPage and too many other hosting providers. Selecting best hosting is always a big headache because as a newbie we never know what are the specifications we should select. After 3 years finally I stumbled across A Small Orange and decided to use for my sites (including this website). So today we are not only going to have a 31% discount A Small Orange coupon or promo code but we are going to understand more about its features as well. 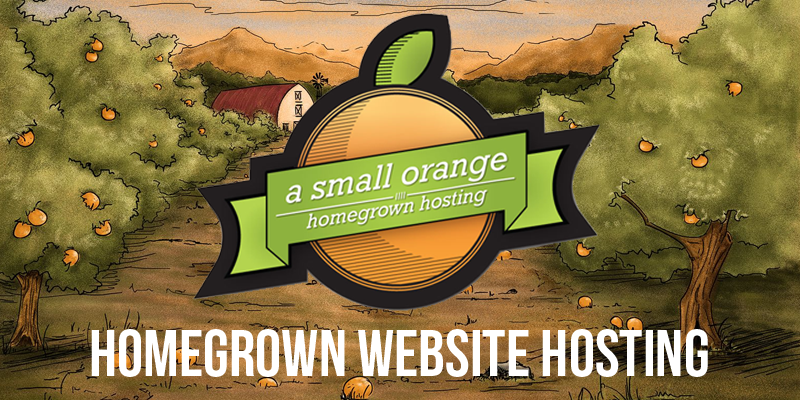 This is a green hosting company which was founded in Atlanta in 2003. Serving internet for such a long period, they have become of the known hosting providers in the world having thousands of customer’s database. Having a team of more than 80 employees, they believe in making their customers happy. What plans do they have? They believe in delivering the hosting as per needs, which means that you are not restricted to use the plan which you have bought from them. if any instant you feel that I need more resources (disk, bandwidth, RAM) then you can create a support ticket and get the upgrade as soon as possible. They have designed the plans to fit every customer’s need. Shared hosting plans are the plans which are best suited for people starting their online career. It can be a small website, an eCommerce website, a blog or any other online identity. Shared hosting will give you one of the best resources at a very cheap price. If you don’t know what shared hosting is, we would like to clear this confusion as well. Shared hosting is a hosting which share the IP address with many other people in the world. When you’ll buy hosting from any hosting provider then they’ll allocate an IP address to point your website on the server. In case of shared hosting, this IP address is shared among many other users to reduce the cost per user. So shared plans are best suited for the newbies. VPS plans are the dedicated plans where they allocate specific amount of RAM (2GB, 4GB, 8Gb etc.) and you can select the size of your disk as well. Apart from selecting the RAM and disk size, you can always go for custom bandwidth as well. Bandwidth of your server is responsible for handling live visitors on your blog, so it’s advisable to go for the good amount of bandwidth. As I told, in shared hosting you’ll share the IP address with many people where in other hosting plans you can go for your own resources.